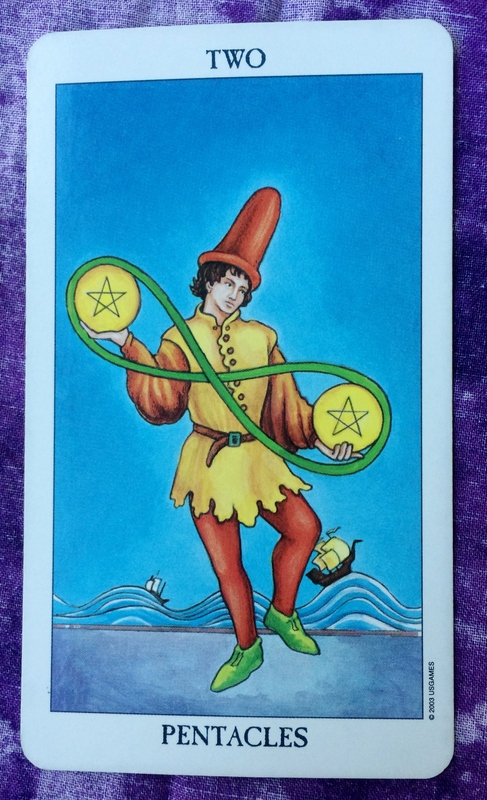 The Tarot card for today, Saturday, and Sunday is the Two of Pentacles. It’s likely that this has been a hectic week for you in some way. However, you will begin to find some type of balance this weekend. In particular, if you have been working really hard, make sure to take time to relax and have fun. When it comes to having fun, lean toward the quiet and simple instead of the loud and expensive. Peace and love to all, and best wishes to those celebrating a holiday this weekend.